Bryan Hauger Consulting Film Blog November 2017 - Bryan Hauger Consulting, Inc.
New methods of making flexible polymer films may help to improve things such as phone displays and solar panels. Scientists from the University of California, Davis, have been testing how to use different methods to make previously soluble polymers into insoluble ones. This results in a more durable film and improves the energy efficiency of the entire process. If this methodology becomes widespread, it could result in stronger smartphone displays and lowered manufacturing costs. 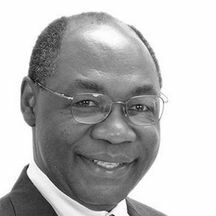 Our consultant, Dr. Mosongo Moukwa, brings abundant experience in the Plastic Film industry to Bryan Hauger Consulting, Inc. And what better way to showcase that experience than with an excellent article from him? In this submission to the Business Standard, Dr. Moukwa takes a look at some of the plastics technology of the future, including bioplastics, self-healing polymers, and nanocomposites. He also uses his experience in the industry to comment on how the markets for those different areas are shaping up in the near future. Check out this fantastic article by clicking the link here. And be sure to check out our page for Dr. Moukwa too! A new type of polymer film developed by researchers at the University of Akron in Ohio could have some key medical applications in the near future. 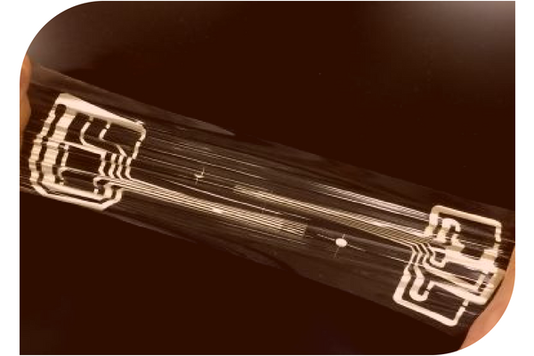 This new polymer film can be implanted into patients who have had surgery on body parts including knees and hips. The polymer film has a non-opiate pain reliever, which would be absorbed by the recipient’s body over the course of several days. As for the film itself, it safely degrades inside of the body over the next few weeks, leaving no unsafe remnants. 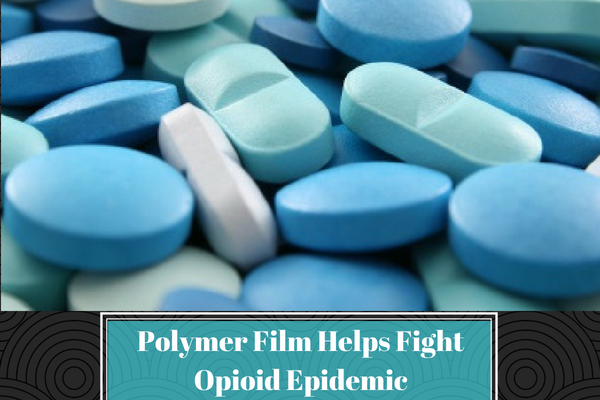 Such a film would help fight against the opioid epidemic, as the painkiller on the film would act as a substitute to a prescription of an opioid-based painkiller. Every year, the United Nations Environment Assembly looks around the world for the best new environmental ideas, and this year, Europe’s winner is focused on polymer film. 25-year-old Adam Dixon’s Phytoponics technology improves the efficiency of irrigation by using recyclable polymer film to contain crops and water. 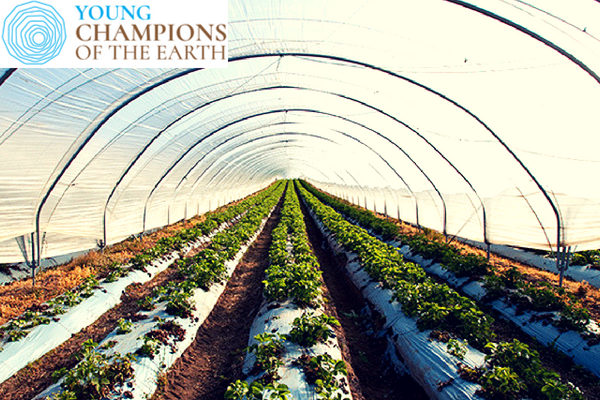 The technology also needs less land than traditional farming, which helps to save space. Dixon’s company is already a million-dollar business, and winning the Young Champion of the Earth prize will provide him additional funding and career training that will help to expand his film technology. Read his full profile here!